Thank you for a great week! 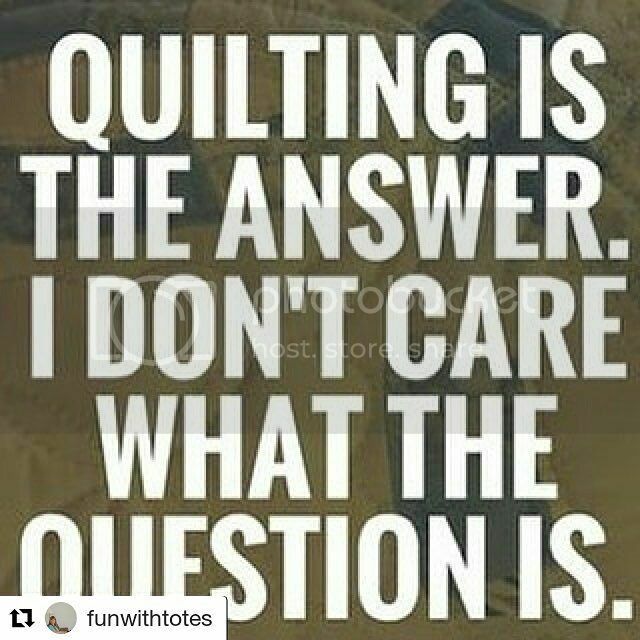 I posted more on Instagram than I did on the blog...go check out @52quilters for more. Signing off for now, see you in Instagram world @funwithtotes!